Around 85 million tourists from all over the world can’t be wrong – France is the place to visit. For decades the country has had the number 1 spot in the World Tourism Organization’s yearly statistics. It’s no wonder France is a favorite. Shopping, fashion and sightseeing in Paris, the glamorous beach life on the Côte d’Azur, skiing in the French Alps and a beautiful countryside are some of the things that attracts foreigners. Also, it’s no doubt that France is number 1 when it comes to food. Will you try a delicacy such as escargots? As an exchange student in France, you will get to know the country from the inside, beyond the typical tourist attractions. If you have studied at least two years of French you are ready to apply for a high school year in France. While living here you will constantly improve your language skills and become fluent in a world language, possibly one of the most romantic ones. Do you already have a preferred location in France? If so, you have the chance to choose where you want to be placed in your application. You can request placement in one of the country's four regions (North, South, East or West) or in one of six specific cities (Lille, Rennes, Perpignan, Lyon, Nancy or the greater Paris area). Be sure to apply early in order to increase your chances of getting your first-choice location. And keep in mind that if you end up in the location you selected, an extra fee will be charged (city choices also incur small monthly fees). 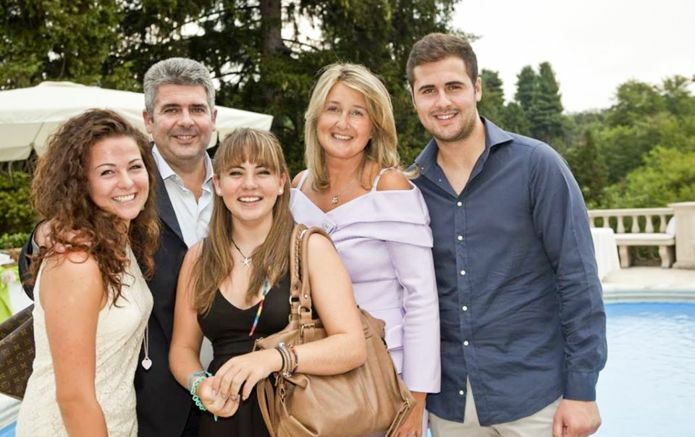 Family is important to the French and life revolves around the close-knit household. As a new member of the family you will get an inside view of the culture, traditions and expressions, which will also sharpen your grip of the language. 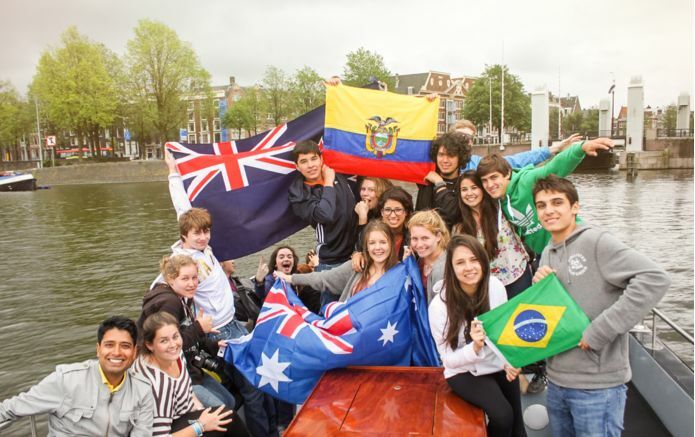 Your high school adventure begins at the STS Welcome Camp in Amsterdam or Copenhagen. Sightseeing and workshops are combined with new acquaintances and knowledge of the high school life abroad. This is the best possible start to your high school year! During my year in France I have experienced so much more than if I had stayed back home. My self-confidence is stronger and I feel like I could do anything now.